They looked so pretty on our tree! 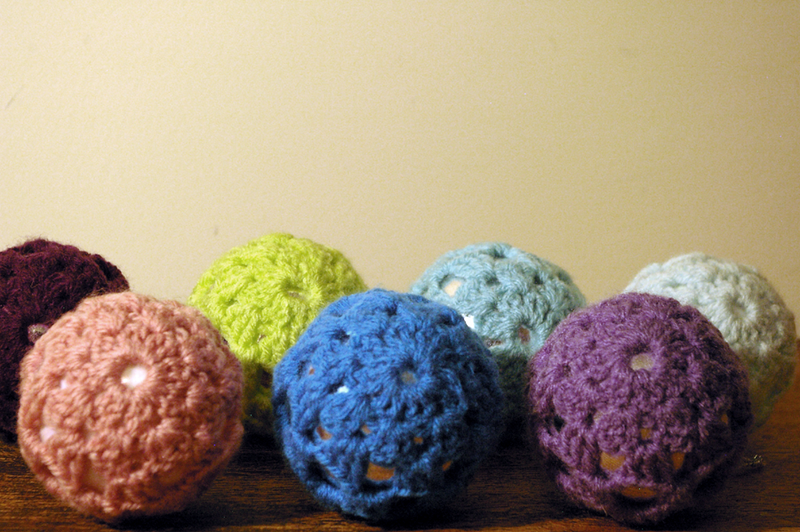 As well as the lovely large crochet baubles from pip, I wanted to try these slightly more intricate christmas baubles by greedy for colour. For these I used cotton DK and a 3.5mm crochet hook. They are soooo neat! 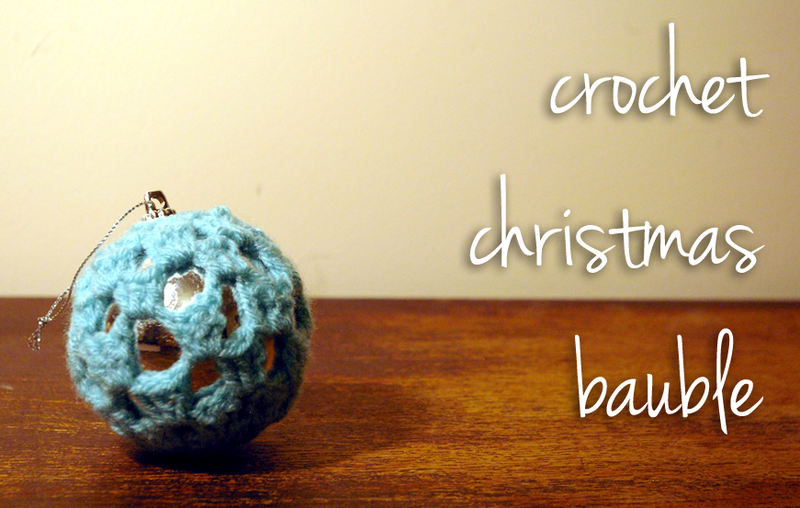 This entry was posted in crochet and tagged Crafts, Crochet, crochet bauble, crochet christmas, DIY. Bookmark the permalink. oh my gosh Julie! 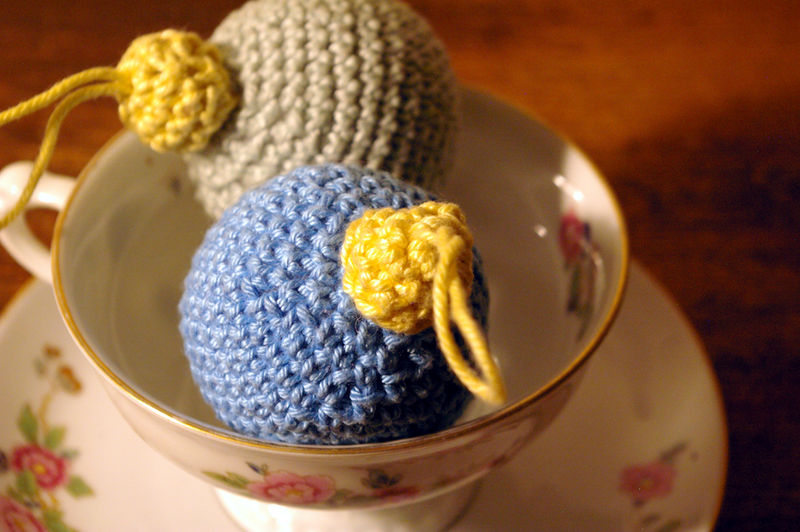 Where did you learn to crochet so neatly! must have been all those hours in the grade 1 class room on saturday morning! ha! do remember we were always so useless at finishing our project before the next class and would end up madly crocheting before handwork started with miss milliards beady eyes our one fear!